Keeping safe gluten-free food on hand is absolutely important to helping you stay well. 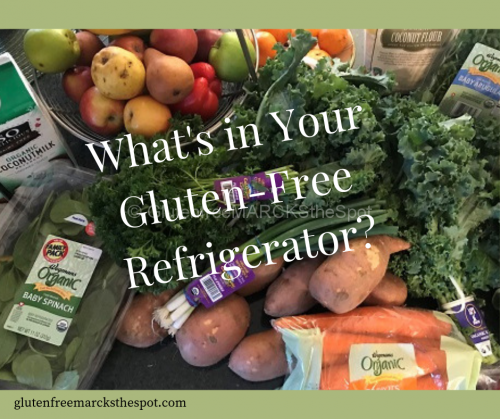 What do you keep in your gluten-free refrigerator? As you learn what to eat and which foods work well for you, you’ll see that having the right food in place will help you stay healthy and focused. You’ll have less stress over grabbing what you need throughout the day. 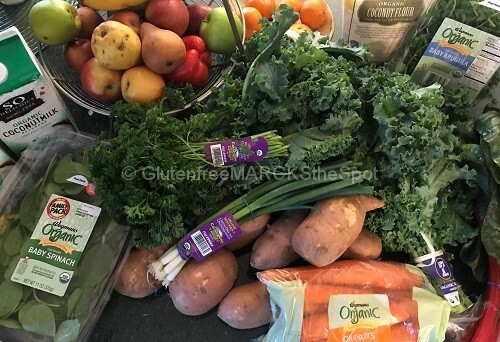 Recently I shared what you would find in our gluten-free pantry – all the dried/bagged/boxed foods we keep on hand. Today let’s look in the fridge, where you’ll stock the items that need to be replenished more frequently. It’s important to stay on top of your needs and think about what you’re choosing for your gluten-free health. 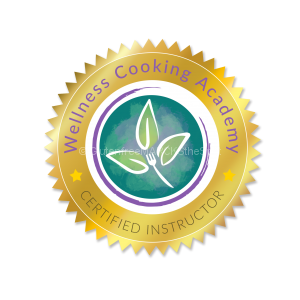 Overall, think about whole foods and less-processed foods to offer your body the health it needs. Be organized and plan to have easy to grab snacks and food on hand to create a quick meal when needed. Yogurt – Greek Yogurt or So Delicious Coconut yogurts are delicious. Watch the sugar content in yogurt which can be very high. Use plain yogurt and add in your own fruits, granola, nuts and spices. 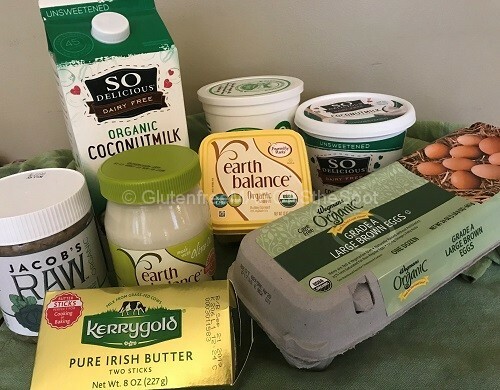 Butter – Earth Balance Butter is our favorite gluten-free butter to use in cooking and baking. Olivio Butter is nice to use on gluten-free muffins or breads. My husband likes the grass-fed butter, Kerrygold Pure Irish Butter. Hummus – there are many healthy hummus brands on the market. This is a great snack with fresh veggies. Salad Dressings – I don’t approve of too many dressings at our home (sorry). They contain too many unwanted ingredients and often contain gluten or zanthum gum. 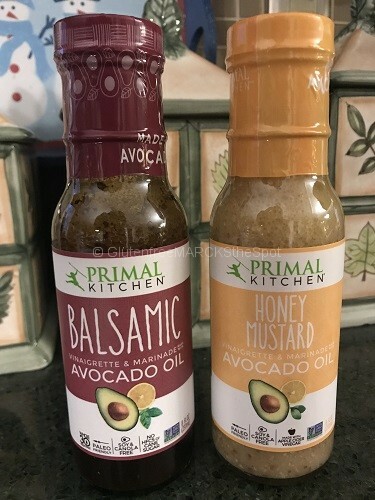 Recently we tried Primal Kitchen Dressings and really enjoyed them. They are more expensive but offer better ingredients. You really need to read labels for this topic! Sauerkraut – This is great to use to add probiotics into your routine, helping with better intestinal health. You can find options in the refrigerator section in the health food aisle. Bubbies is a nice brand. Fruit – All fruit is excellent to have on hand. Make a fruit salad or keep chopped fruit in the fridge, making it easy to grab for snacks. Add fruit to yogurt, smoothies, or cereal. Veggies – Fill your fridge with veggies. This allows you to pull together a quick stir fry, add to eggs for a delicious veggie scramble or omelet. Keeping roasted veggies on hand, ready for snacking can help you eat more servings throughout the day. Meats – Grass-Fed beef, organic chicken or chicken sausages and organic ground turkey – Buy the best that your family can afford. Greens – I chop up my greens from the Farmer’s Market when they are fresh, then freeze them in measured out portions for smoothies. Super easy to grab out and use. Kale and spinach both work well in the freezer. Chicken or Veggie Stock – homemade and then frozen to have on hand. This is so much easier than you may think! I’m not stating that you need to have all of these items in your fridge to lead a healthy gluten-free life. This is a snapshot of what to keep on hand to easily prepare your meals and snacks when needed. Choose well and keep your options stocked in your refrigerator. Compare this to the pantry list and you are well on your way of filling your gluten-free kitchen with healthy and safe options. What is your favorite food to keep stocked in your fridge? Want to learn to use all of this food? 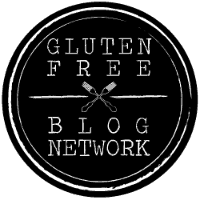 Grab my Weekly Newsletter and keep up on all things gluten-free, including recipes! 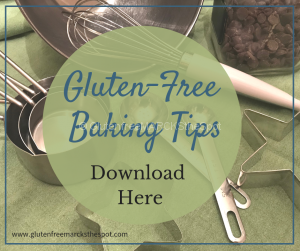 Sign up today and grab a copy of my Gluten-Free Baking Tips for FREE! There are affiliate links within this post where I will earn a small commission is purchased. This entry was posted in Gluten Free Living. Bookmark the permalink.